This year’s Titchmarsh show exceeded all expectations. 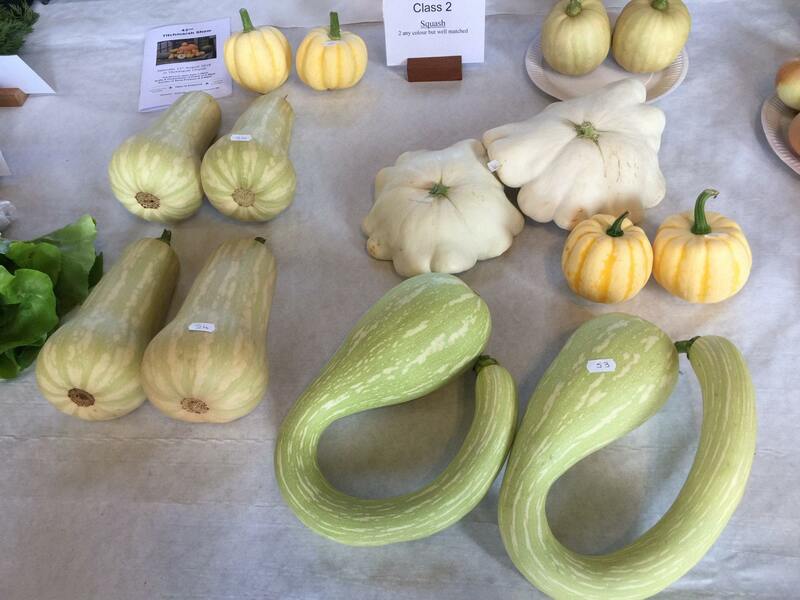 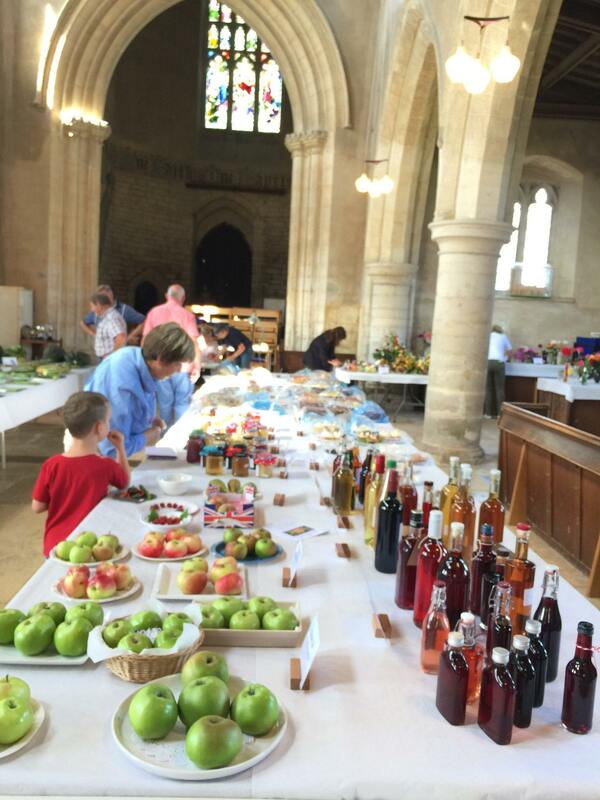 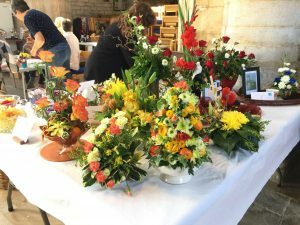 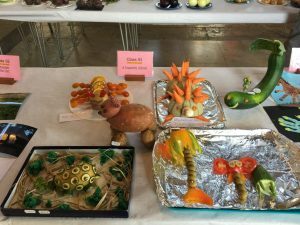 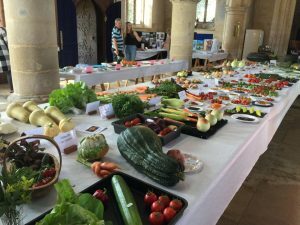 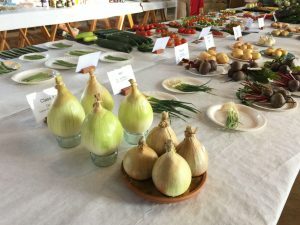 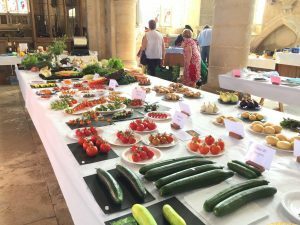 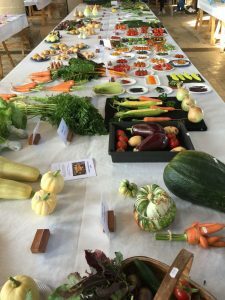 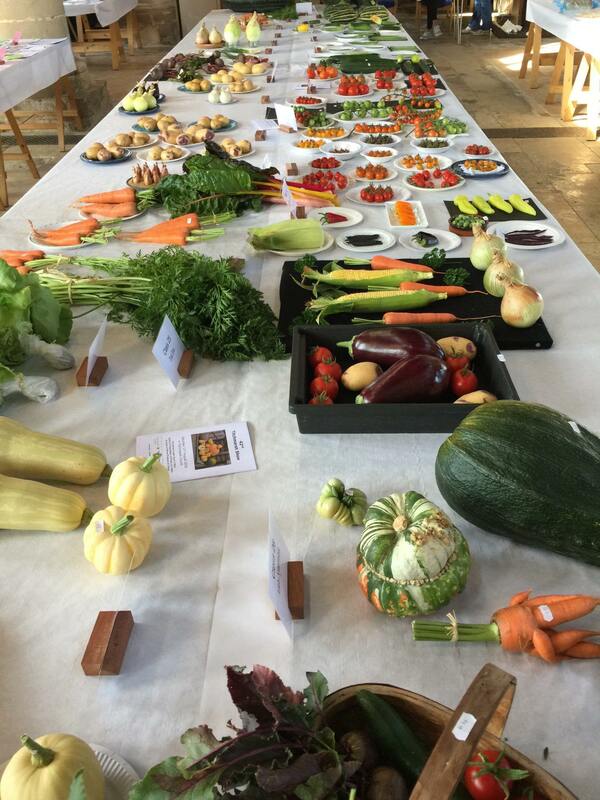 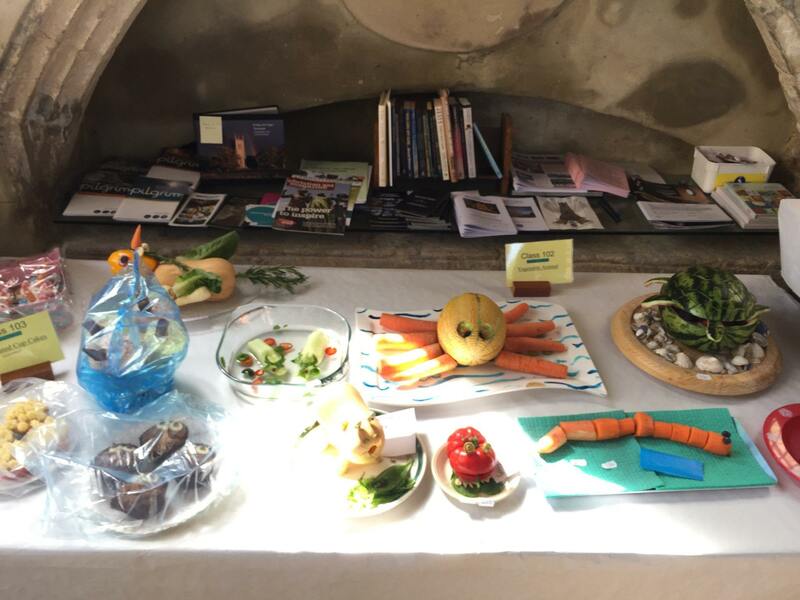 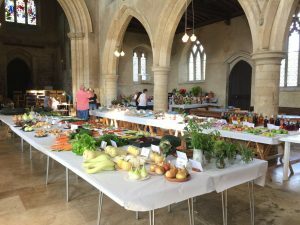 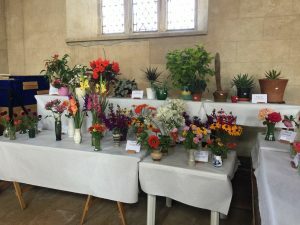 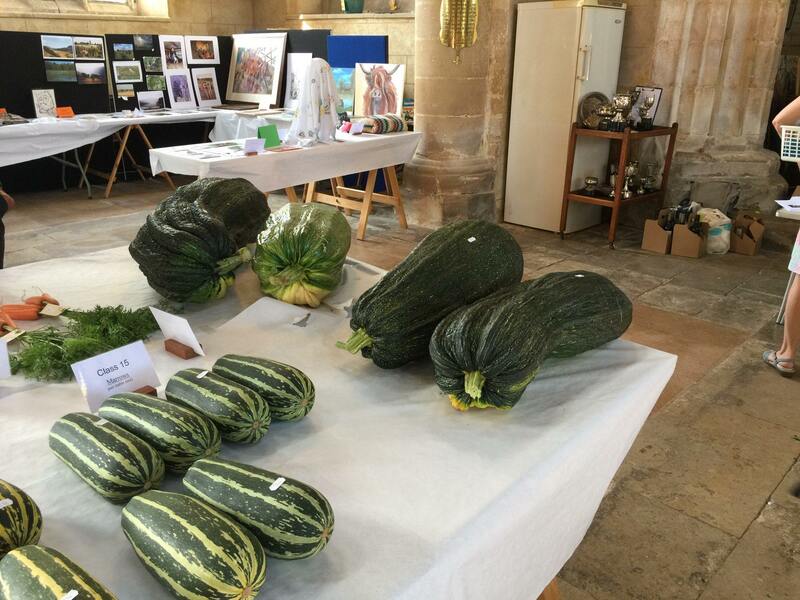 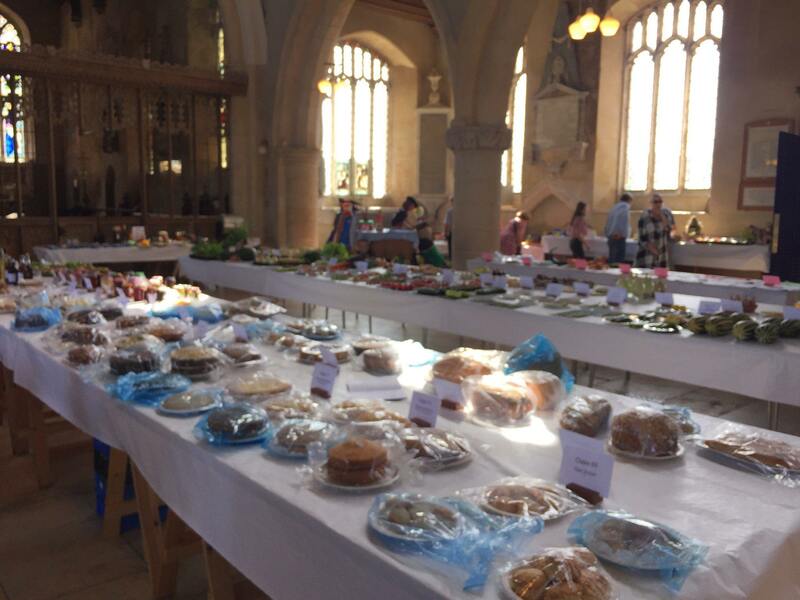 The event was held in St Mary’s on Saturday 11th August but there had been concerns that the number of entries would be lower this year due to the long dry summer. 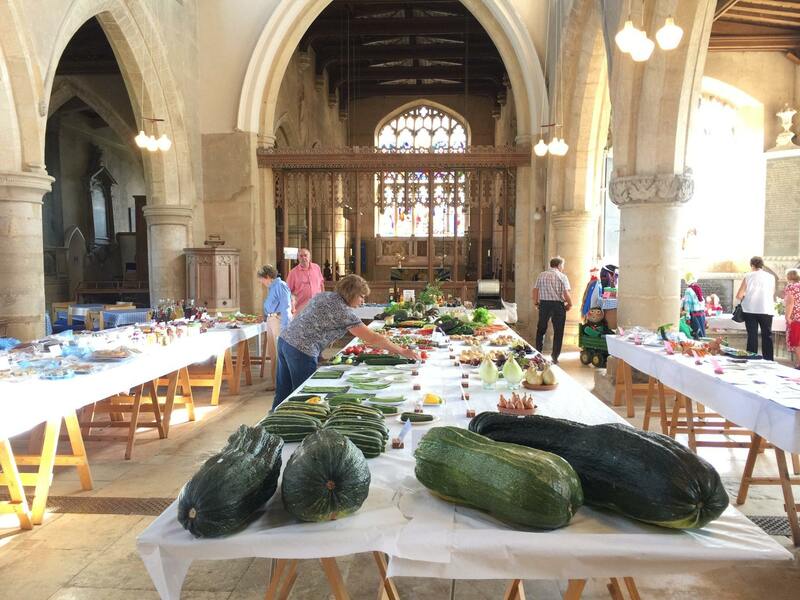 When the big day arrived, however, the village put on another memorable spread featuring local produce, handicrafts and flower arrangements. Proceeds were also up on last year with the auction making an amazing £359! The show committee distribute the proceeds of each year’s Show to village causes at the beginning of following year. 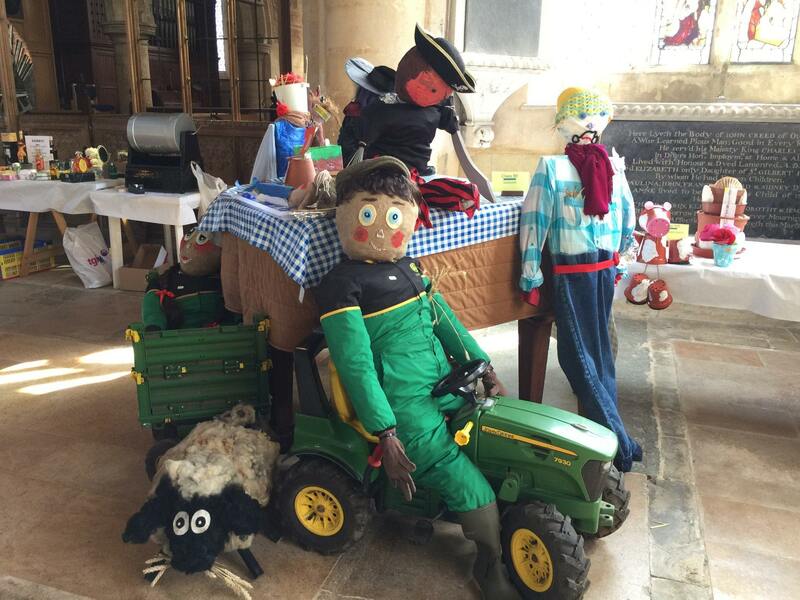 In 2018 they gave £150 towards the costs of stocking the village planters, £150 towards the new Childrens Play area equipment fund and £100 to Titchmarsh Youth Group.